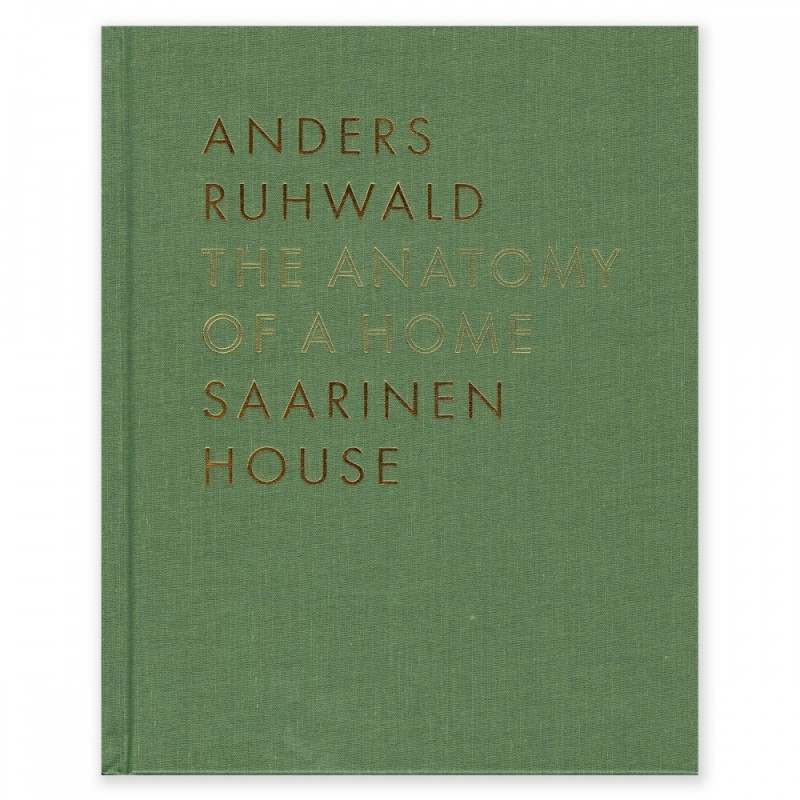 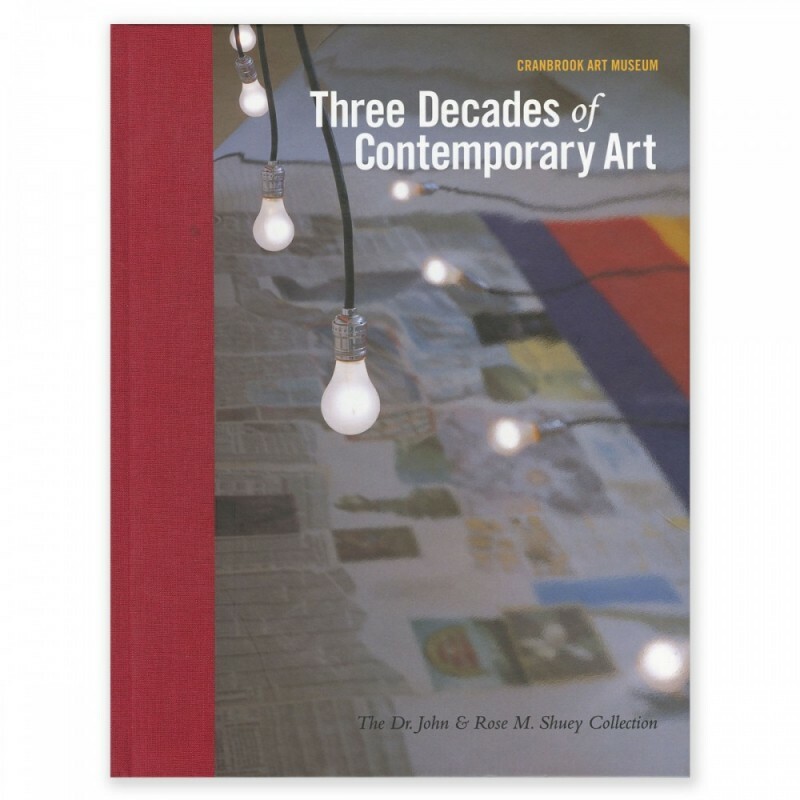 Essays by Dora Apel, Ashley Callahan, Mark A. Coir, Gerry Craig, Ellen M. Dodington, Judy Dyki, Leslie S. Edwards, Fabio J. Fernández, Gary S. Griffin, Michael D. Hall, Craig Hoernschemeyer, Irene Hofmann, Joe Houston, Elena Ivanova, Diane Kirkpatrick, Scott Klinker, Gerhardt Knodel, Mary Beth Kreiner, Jane Lackey, Peter Lynch, Diane VanderBeke Mager, Marsha Miro, David D. J. Rau, Mary Riordan, Sarah Schleuning, Roy Slade, Carl Toth, Susan S. Waller, Jeffrey Welch, and Gregory Wittkopp. 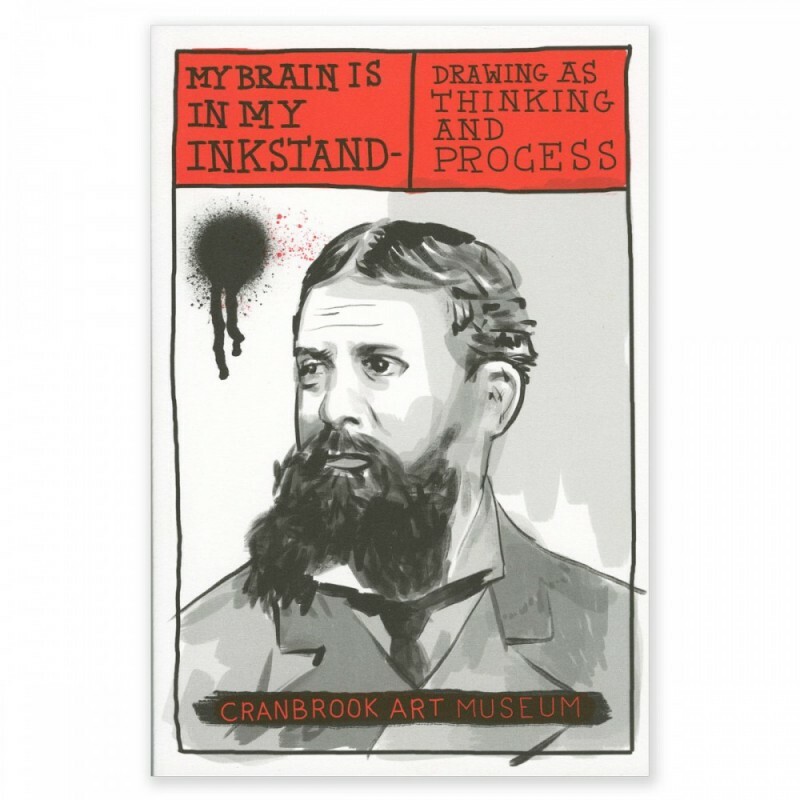 Cranbrook Art Museum houses renowned collections of modern and contemporary art, architecture, design, and craft. 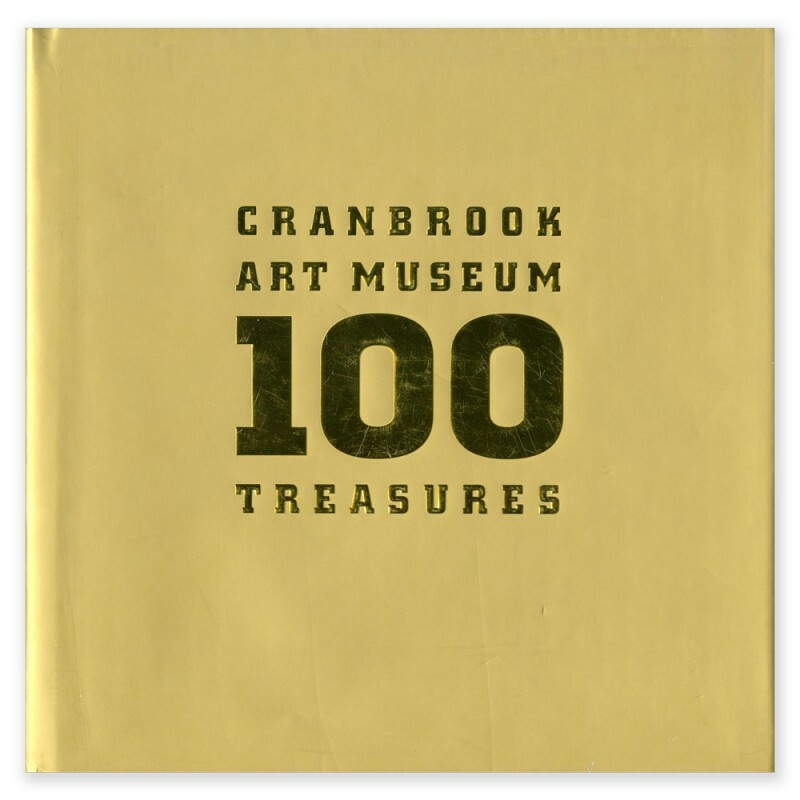 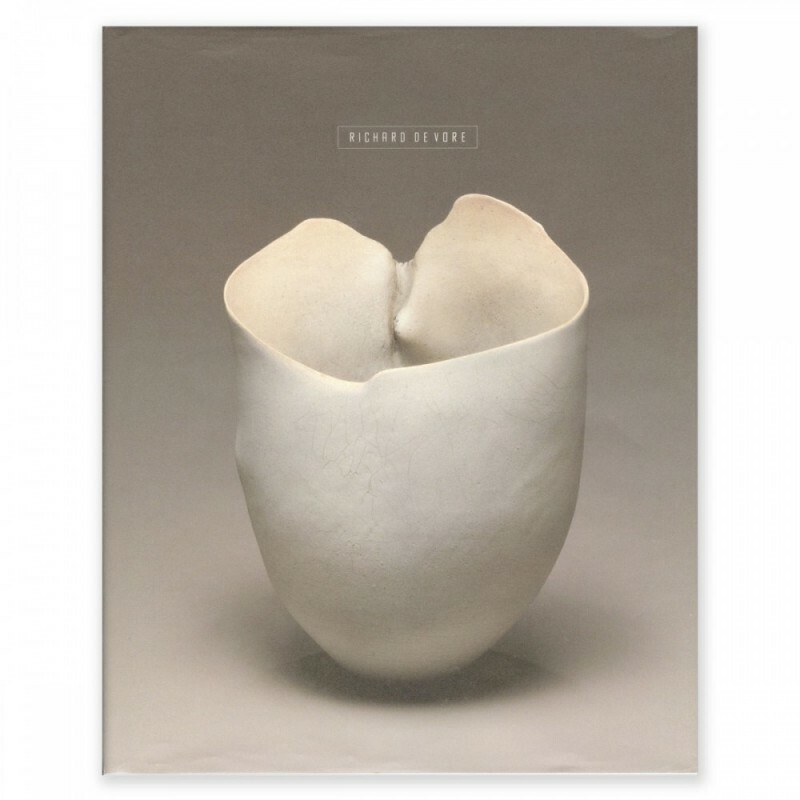 This volume, published for Cranbrook’s centennial, highlights one hundred treasured objects in the Art Museum’s collections.